Link stabilizer to the Ford Transit 1998 – 2006. Stabilizer bracket designed for Ford Transit MK5 for the last two years of its production and MK6 model is characterized by high quality workmainship and resistance to mechanical damage similar to the genuie product of Ford. 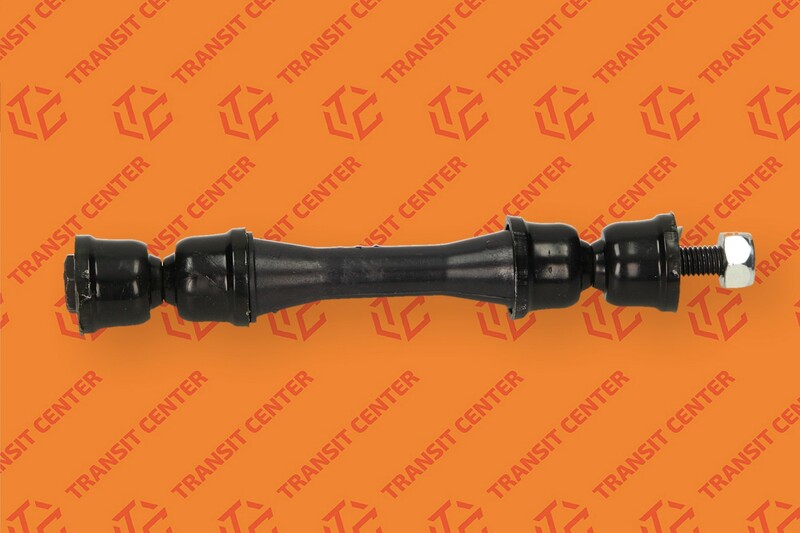 Link stabilizer is a product completely new for years used our service Transit Center during service Transit.